Tomorrow Rm Auctions will present this 1962 Aston Martin DB4GT Zagato chassis DB4GT/0186/R for sale at their Driven By Disruption auction in New York. 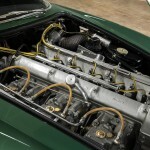 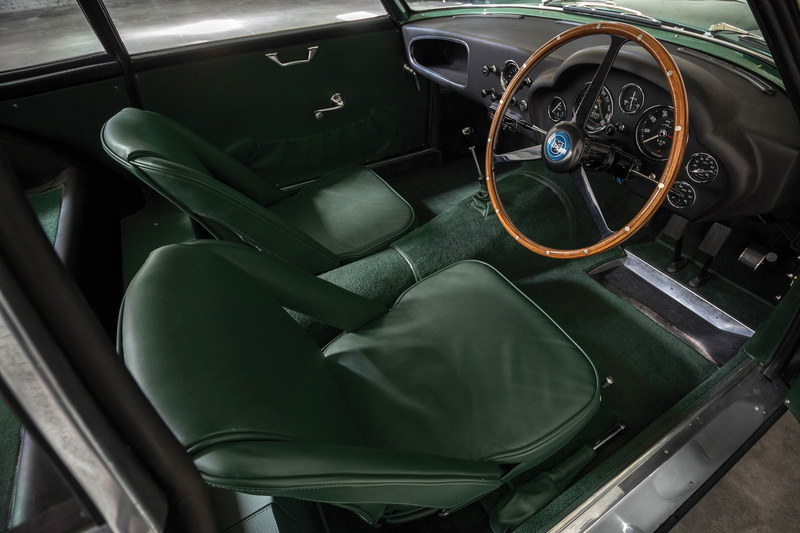 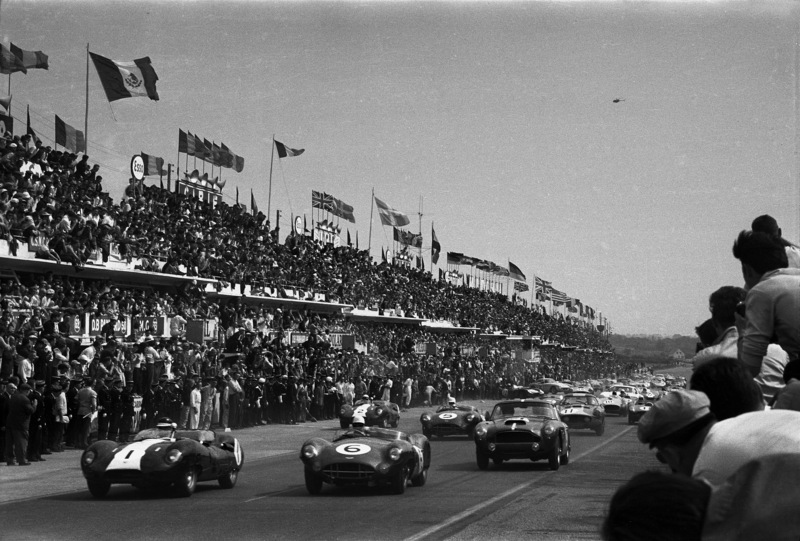 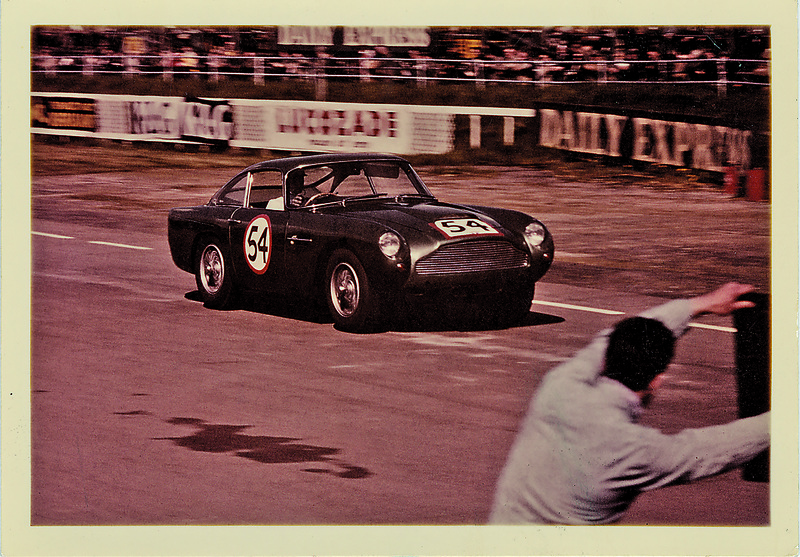 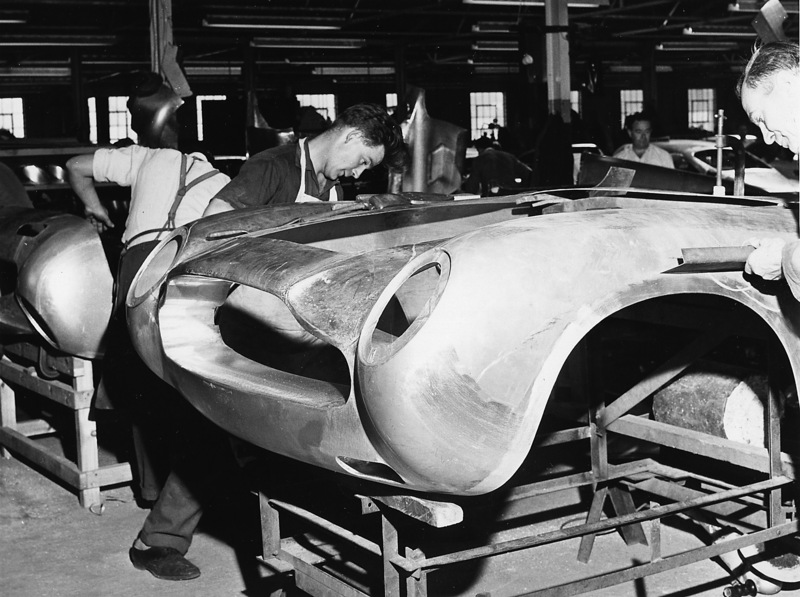 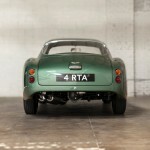 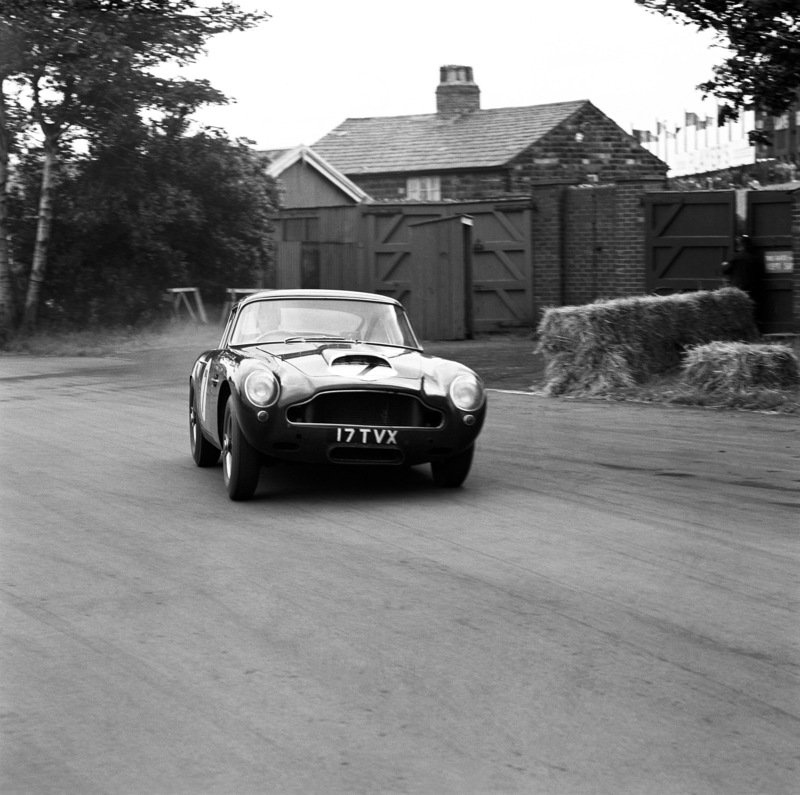 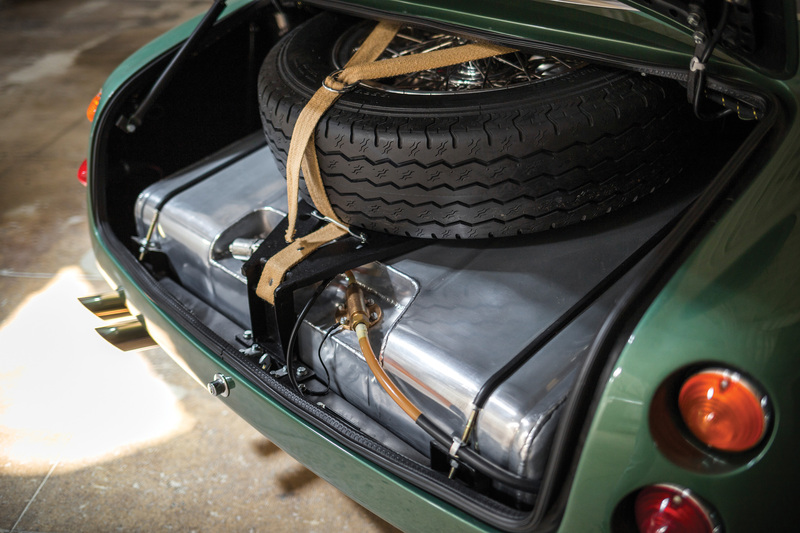 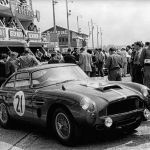 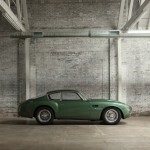 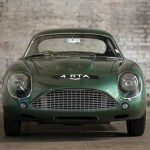 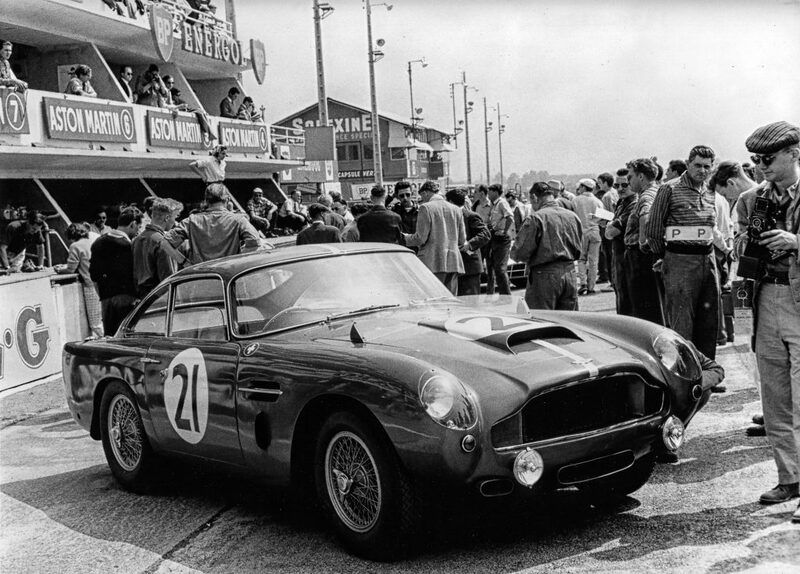 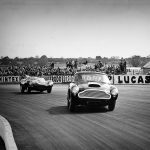 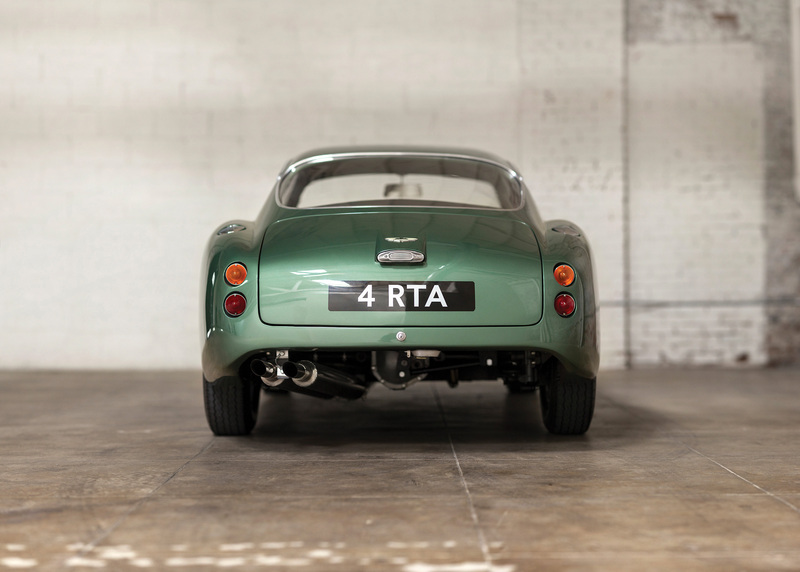 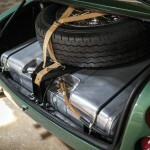 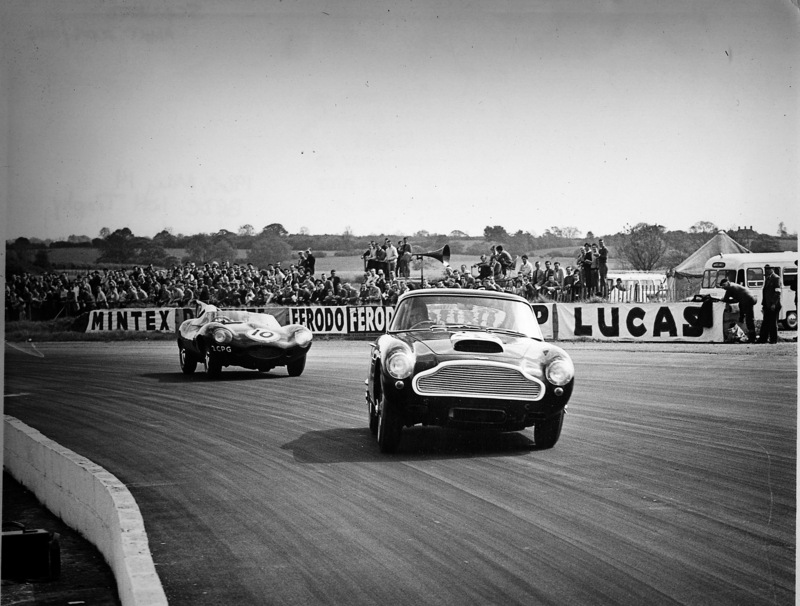 This car belongs to a select few racing DB4s that were send to Zagato in Italy for a lightweight and attractive body. 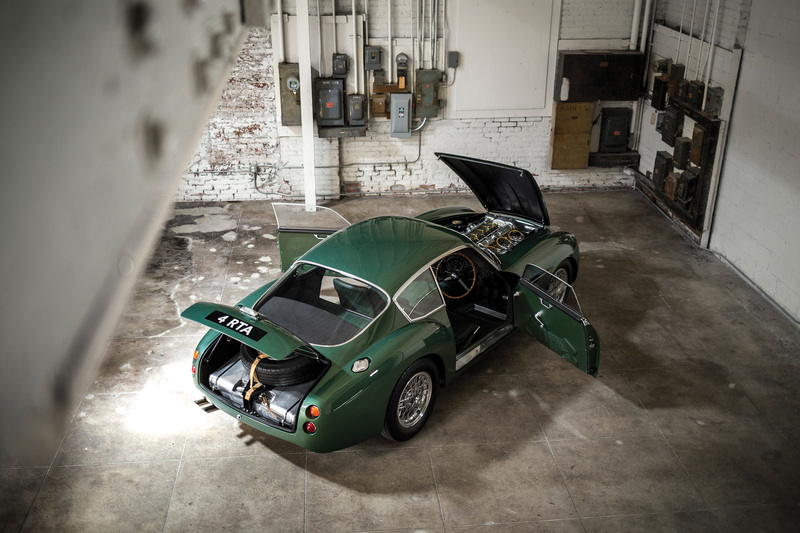 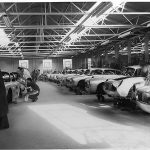 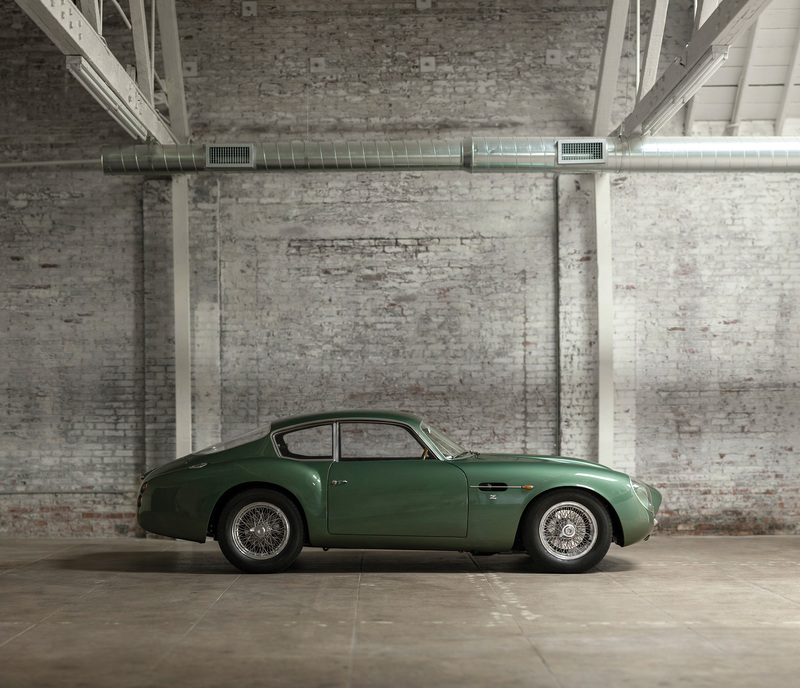 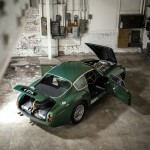 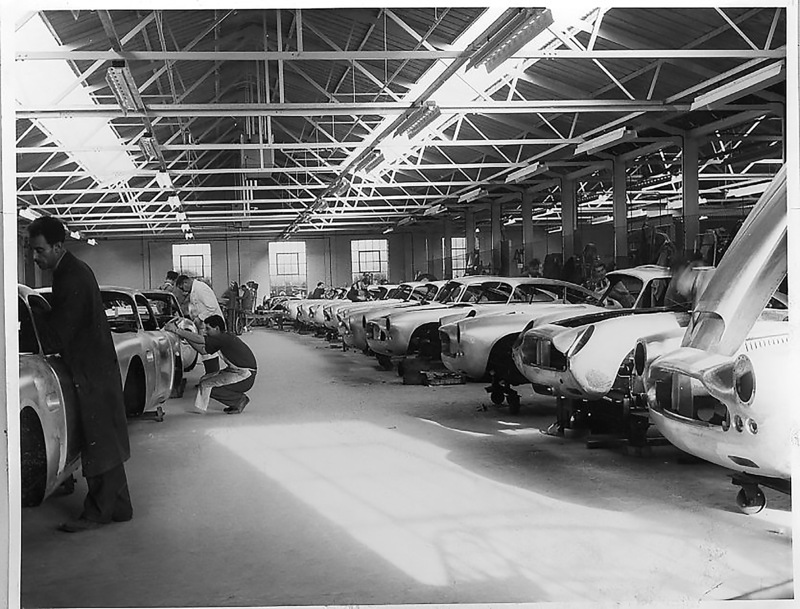 It is 14th of just 19 DB4GTs tailor-made by Zagato. 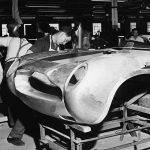 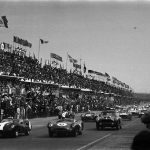 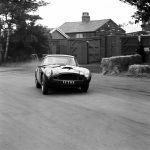 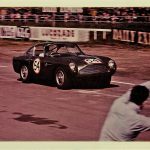 The Zagato’s first owner was Laurie O’Neill of Sydney, New South Wales, Australia who raced it in the South Pacific GT Championship. 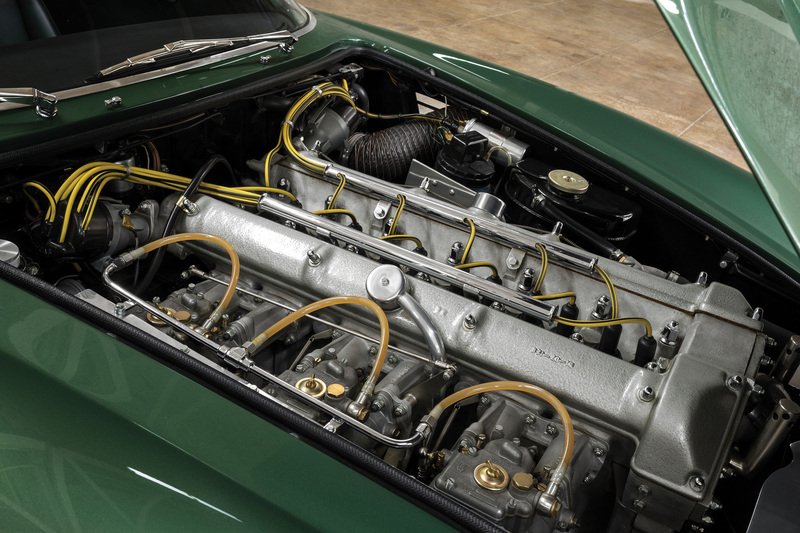 It subsequently stayed in Australia for over 30 years. 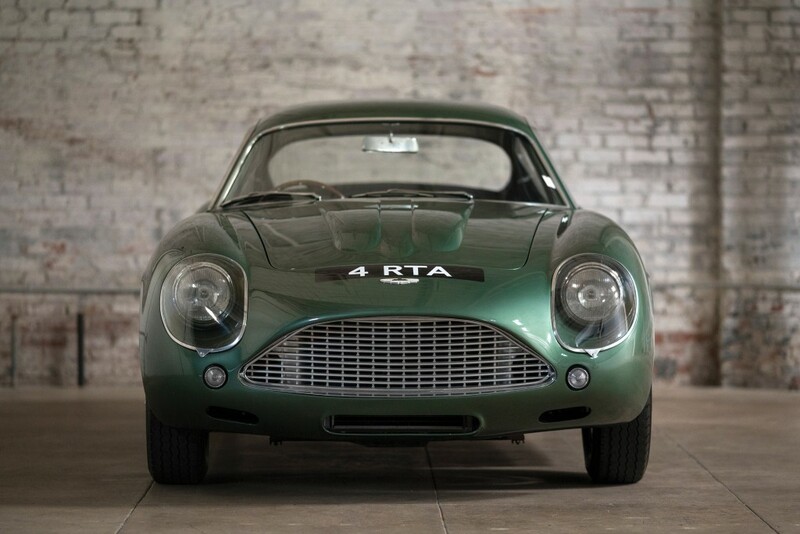 In recent time Peter Read commisioned a top level restoration by RS Williams Ltd with assistance from Carrozzeria Zagato’s own facilities in Italy. 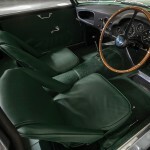 The result was shown at the 2002 Louis Vuitton Concours, Villa d’Este, and Pebble Beach Concours d’Elegance.